Strangers are friends you haven't got to know yet! Ute is a retired teacher, teacher trainer and project coordinator, and a specialist for intercultural and international work and collaboration coordination, with a tremendous lot of experience in education for sustainable development projects. 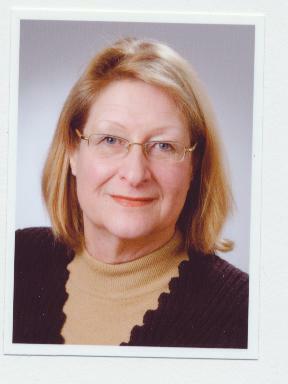 Ute served for more than a decade as the German national coordinator of the UNESCO Baltic Sea Project, a schools' project among all nine lattoral countries of the Baltic Sea with objectives mainly in education for sustainable development. The Baltic Sea Project is a flagship-project within UNESCO's Associated Schools Project (ASP).